Australian Bollards – Barriers and Guardrails is a flexible safety barrier system that protects lives and property by minimising damage to vehicles and their occupants. These guardrails can be installed on curved surfaces without affecting its strength or safety, no extra attachment is needed. These flexible barriers spread there impact load to the next section, and can withstand heavy impact. 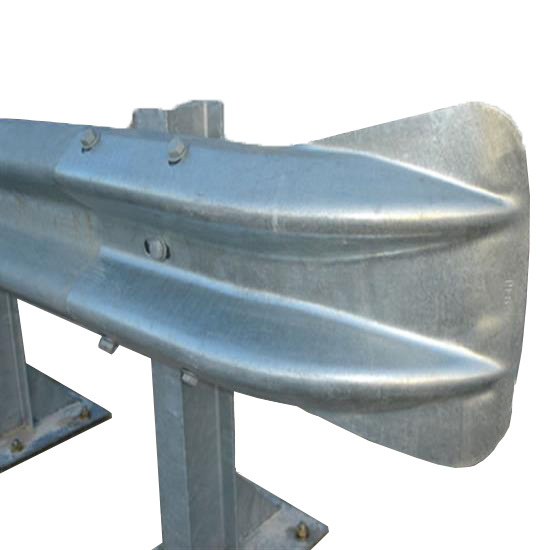 Our Armco Guardrails can be easily maintained, by replacing a defected section without interfering with the other sections. These Armco Barriers are highly durable and are Hot Dip Galvanised to ensure they are corrosion resistance. These Armco Guardrails can also be provided in a Powder Coated Finish.